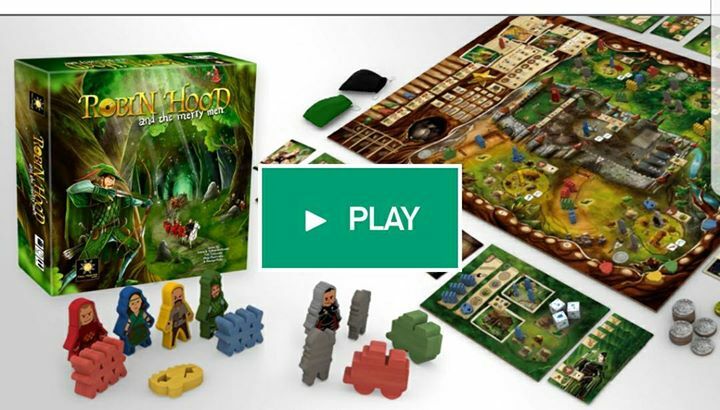 Robin Hood and his Merry Men was designed in Telford by Martyn Poole before being picked up Eastern European publishers, Final Frontier Games in August last year. The design & game play were honed over the winter before being released onto the crowd funding platform, Kickstarter. In a little over 24hrs, Board Game fans from around the world have put up £100,000 to get the game into full production.